Originally built in 1909, the Firehouse, with its volunteer work force, provided protection to the residents of Big Timber, Montana, from its McLeod street location until 1994, at which point the building was abandoned and left largely in disrepair. Since then, a number of owners have come and gone, each with their own particular visions in how to restore life to this symbol of safety and well-being. Some thought it fitting to turn it into a museum, others with notions of using it for condos and stores. But, either due to economic circumstances or other unforeseen events, the building was never able to really find the life that it had once experienced. In 2012, the building found a couple of new owners, this time in the form of Laura and Jeff Johnson, both of whom grew up in Big Timber and developed a passion for fitness. Laura, with a bachelor’s degree in business and many hours of group fitness classes under her belt, and Jeff with an individual approach to design and architecture, coupled with his experiences in owning additional businesses in town, they instantly realized the enjoyment that a fitness center could bring to the community. Both Jeff and Laura, along with the support of many members of the community, have worked tirelessly to reinvent the Firehouse to be the ideal place for group and individual fitness. 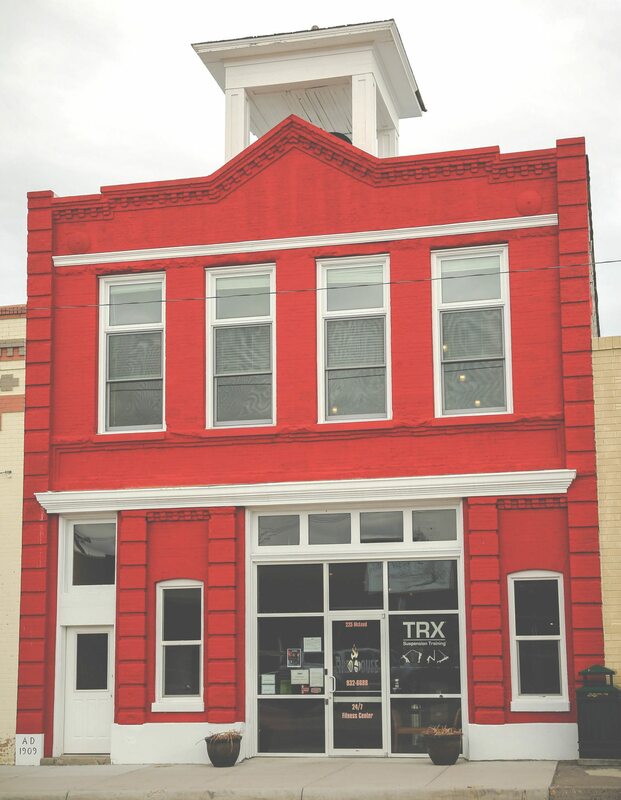 It seems ironic that over one hundred years later, the Firehouse is still a place that the community can look to for the health and well-being of its people.